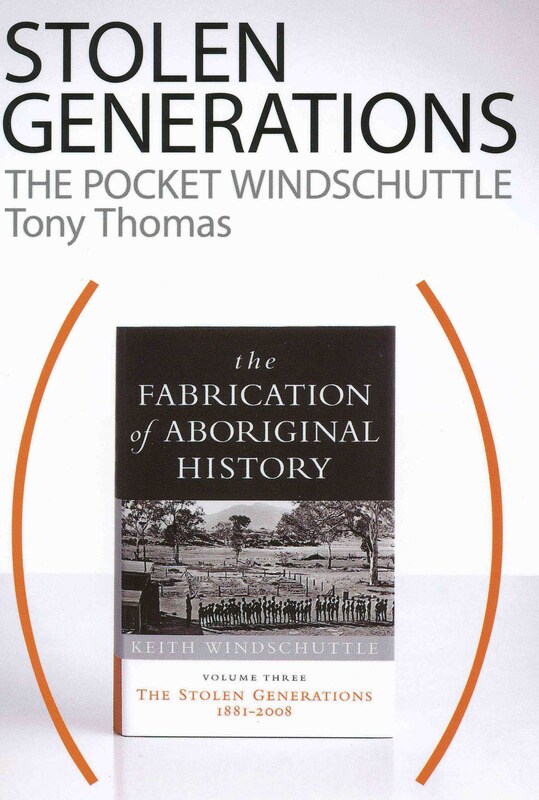 SPECIAL OFFER: Macleay Press are offering a FREE copy of The Pocket Windschuttle to purchasers of The Stolen Generations by Keith Windschuttle. In a net cafe in Prague on the evening of Friday, September 3, 2010, I found an email from Keith Windschuttle. He was asking me to write a preface to this pocket edition of his debunking of the “Stolen Generation” story and its explicit overtones of genocidal government policies. I had spent that Friday in the Czech walled town of Terezin (Theresienstadt). During World War II, Himmler’s SS had converted the town to a holding camp for Jews and others pending their further transport east to the gas chambers in Poland. In Terezin the SS separated about 11,000 child­ren from their parents. Many children died there of hunger and disease. But the children still left behind them in Terezin many lovely drawings, poems and notes, before they were sent to Auschwitz to be gassed. 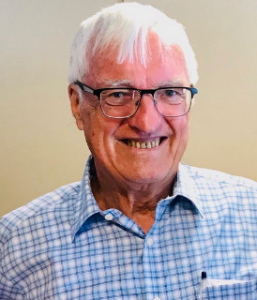 In Australia, the rather immature academic his­torians who have so successfully promulgated their Australian “genocide” thesis, are welcome to dis­pute and correct Keith’s research, if they can. So far, they have kept their heads down and no doubt quietly hope that Keith’s research will not be much noticed. Meanwhile, why am I mixed up in this contro­versy? Because, as a journalist, I want to make Keith’s rigorous and magisterial research on the “Stolen Generation” accessible to the public and especially, to students. Our students have been inundated with third-rate “Stolen Generation” material, with no guidance or access until now to the archival facts of the matter. I read Keith’s volume last April but it took me three weeks of slow and serious work (I mean, when I was not busy with my trivial daily affairs). A reading requires prolonged mental juggling of argument and counter-argument, following a forensic trail through thickets of documentation. There is nothing unclear about Keith’s prose style but the material is just very complex. To sum up, Keith’s main volume will never reach a mass audience. I had the brainwave to try condensing an inter­esting chapter myself, to the length and readability of the newspaper features I had spent my life writ­ing. The no-frills essay looked OK for a general reader. My admired friend Andrew Bolt, the trenchant Herald Sun columnist, agreed to run my condensed essays online daily, like a Charles Dickens serial. In this way the essays reached his mass audience of 300,000-plus online readers. I then wrote more essays which Quadrant published online. Keith and I realised the advantage of bundling these essays back into a cheap, handy booklet called The Pocket Windschuttle. Those who want the real thing, that is, Keith’s full research, can check any point in the essays by referring to page references to the main volume. The “Stolen Generations” story is an illustration of how axe-grinding historians, a credulous media and an uncritical education system can combine to brainwash a whole nation into a miasma of guilt about child-stealing policies that never existed and “child-stealing” that never happened – that is, removing Aboriginal children from their families for purely racist, as distinct from welfare, reasons. At Terezin, the names of 8000 children stolen – and murdered – by the Nazi regime are perma­nently inscribed on the walls of the memorial hall. In Australia, the entire justice system has discov­ered to date just one name of a stolen child, Bruce Trevorrow. But ironically, Bruce was stolen not because of any official policy but in defiance of official policy against such removal. You can read the Trevorrow story (our Chapter 13), and many others, in this pocket book. I claim no originality as “author” – the research work is all Keith’s. Please enjoy his terrific forensic work, at least via this humble pocket edition.